If you’re on a weight-loss diet, making sure that you eat enough vegetables on a daily basis is imperative for your success. Vegetables are a rich source of dietary fiber, helping to fill you up quickly while you’re on a restrictive eating plan. And they’re virtually calorie-free so you can eat almost as much fresh produce as you want without having to worry about it impacting your body weight. 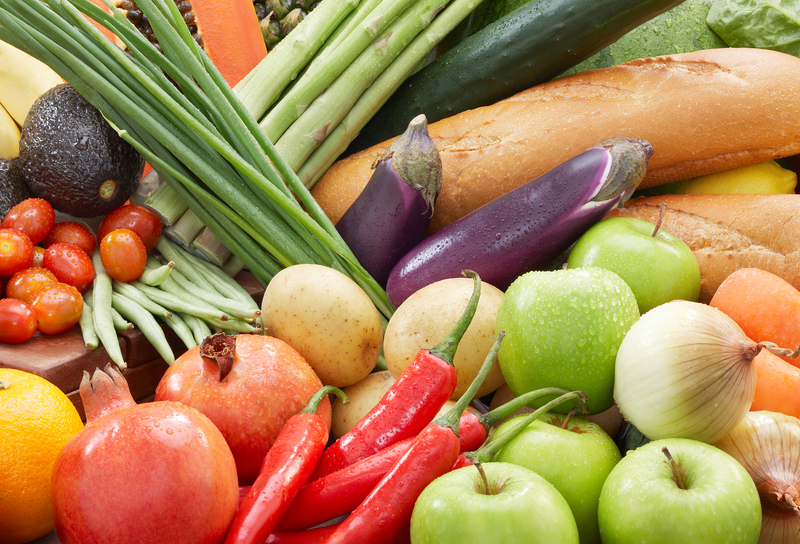 Simply put, vegetables are a dieter’s best friend. The only drawback is that many people are not especially all that fond of the way they taste, and as a result they struggle to work them into meals and snacks. Let’s look at some of the top ways to boost the taste of vegetables so that you can eat the recommended volume without it feeling like a chore. Season them with herbs. Herbs add lots of fresh flavor and other health-promoting benefits without calories. Use sodium-free spices. Since seasoning blends are primarily made of salt and should be avoided, check out the sodium-free varieties available. Stir fry them in low-sodium chicken broth to add a light savory flavor without the calories. Eat them raw with dip to immediately add flavor. A great quick option is to combine half a cup of fat-free mayonnaise with half a cup of fat-free sour cream. Flavor with your preferred herbs or seasoning. Serve them with salsa – the fresher, the better. Salsa works great with raw vegetables and can be a way to incorporate a larger variety of produce: tomatoes, onions, peppers, celery, etc. Puree them into a sauce. If you can’t stand the texture, simply blend vegetables like carrots and peas, or fruits like eggplants and squash, into a sauce, and you won’t notice them in there. This trick works well for feeding a family with little ones. Add them to soups. Toss some frozen vegetables into a soup you’re preparing for a fast boost to the nutritional content. Substitute potatoes when making French fries. Baked zucchini is healthier than fried potatoes. Serve them with grated Parmesan cheese. The cheese will add depth of flavor and also boost the calcium content of the meal. Drizzle some light Italian salad dressing on top. A great source of healthy fats, this instantly adds some extra flavor. Plus, you can make your own dressing from scratch in mere minutes! Serve them with some melted low-fat cheddar cheese. Prepare shish kabobs on the grill, mixing sliced vegetables in with lean chunks of meat. Marinate veggies in balsamic vinegar before grilling them on the BBQ.